SABATO 22 SETTEMBRE 2012!!! 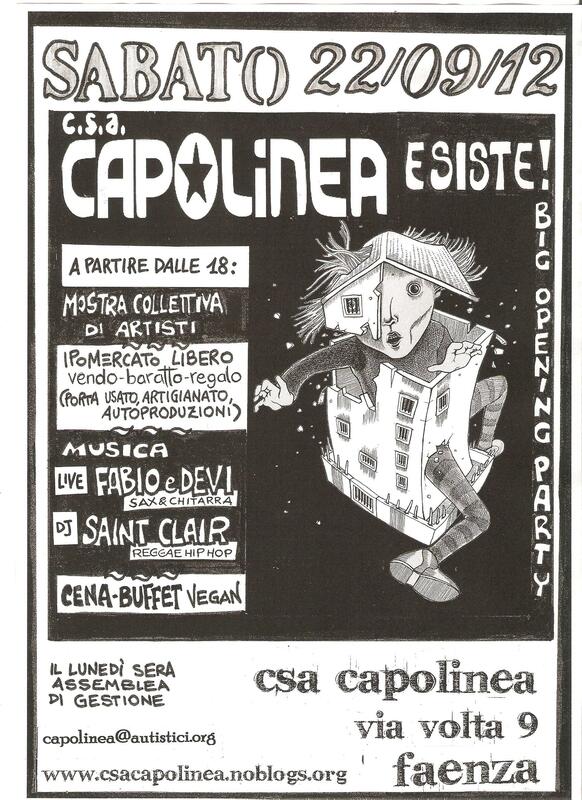 CAPOLINEA ESISTE!!! Continue reading SABATO 22 SETTEMBRE 2012!!! CAPOLINEA ESISTE!!! Comment on SABATO 22 SETTEMBRE 2012!!! CAPOLINEA ESISTE!! !